Debbie has spent most of her life as a full-time fine artist, and has been a faux finisher for 15 years. An instructor at the Art Fusion Event and a Modern Masters Mastermind, she has been featured in BOHO Style, Upstyle Home, Wagner's FINISH magazine and Where Women Create. 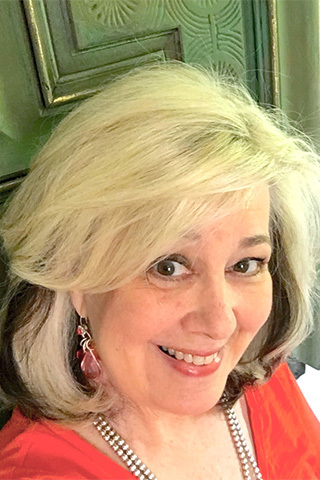 In addition to teaching and finishing, Debbie is an active photographer and writer for creative blogs as well as her own book, Color Inspiration Notebook for Creating Gorgeous Painted Furniture.